Join the next EJPN Webinar on November 29th for a discussion about Colonization and Unitarian Universalism with Rev. Clyde Grubbs. This is the first webinar in the “Decolonization Conversations: Solidarity with Indigenous Land & Water Protectors” program track for the Environmental Justice Practitioners Network 2018-2019 program. Rev. Clyde Grubbs is a Unitarian Universalist minister who served congregations in Indiana, Quebec, Massachusetts, Texas, Florida, and California. He presently serves as Minister at the All Souls Church in Braintree, Mass. 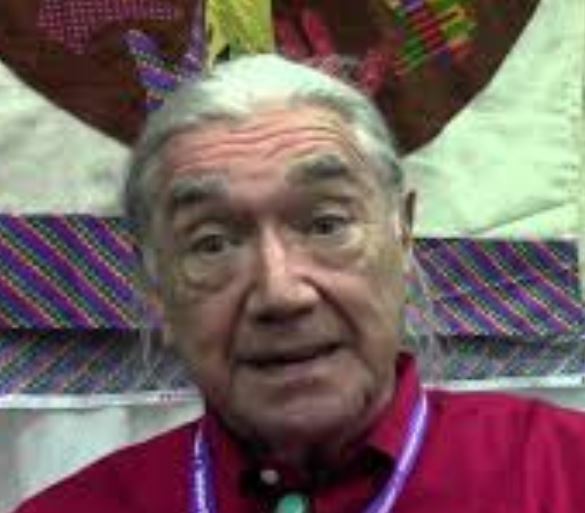 Clyde honors his Texas Cherokee heritage which informs his spiritual understanding and practice, and his anti-racist commitment. He has worked for peace, and equality since he was in the Unitarian Universalist youth movement, Liberal Religious Youth.